This bright and vibrant orange packing tape is perfect for sealing cartons and packages, particularly when you want to identify your items whilst in storage or removals. Its strong and reliable adhesive ensures that it sticks easily to smooth, clean surfaces such as cartons, paper and boards. Not what you're looking for? Our orange packing tape is incredibly strong and versatile, so you will find it perfect for a range of applications. 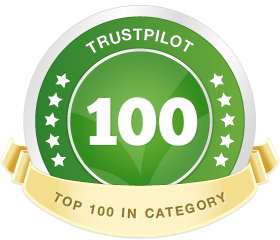 Commonly used for carton sealing and identification purposes for storage or removals, it provides a quick an easy method of coding your items to be stored or shipped. Made from top quality polypropylene material with a strong adhesive, our orange tape is strong and durable so you can rely on a tight and secure bond when applied to smooth, clean surfaces such as removal boxes, paper and walls or boards. 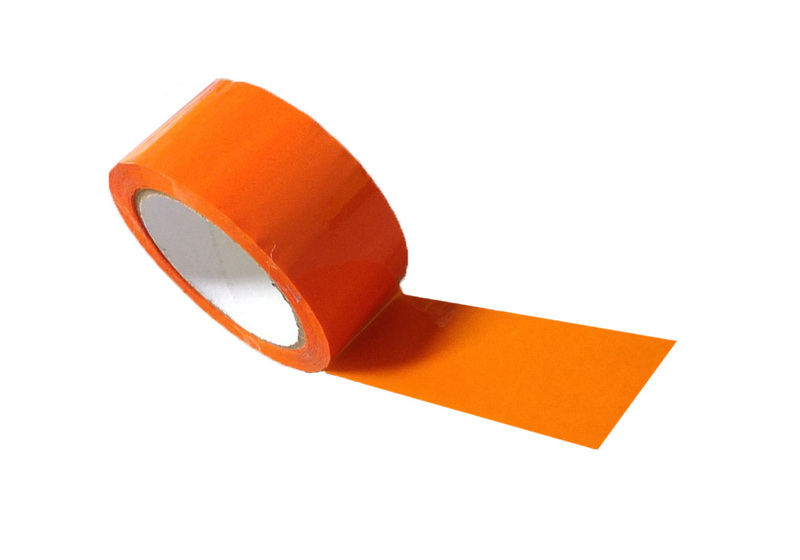 In addition to colour coding for identification when packing or storing boxes, our orange tape is great for many other general purpose uses - whether it's in the warehouse, office, at school or even at home. Use it for wrapping, packing and sealing, art projects, or stick it onto clean, dry surfaces to call attention or alert a warning. Supplied in handy packs of 6.